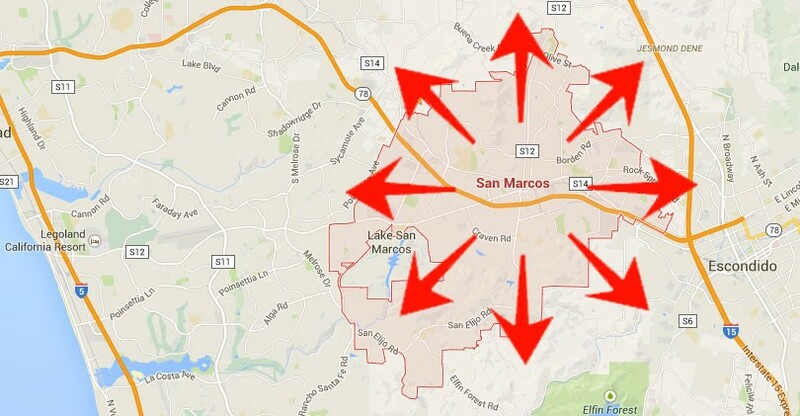 Do you have news, events, an announcement, an opinion article, photos… or anything you want to share to tens of thousands of people throughout San Marcos and beyond? Let us know! In most cases we will be happy to publish your information for free. Use the form below or contact us at share@santafehillssanmarcos.com. If you are interested in online marketing or advertising options, see our marketing page for more info.